Professor Jane Burry is Dean of Design at Swinburne University of Technology, Melbourne and is a practicing architect. Jane has led trans-disciplinary design research and education initiatives since the early 2000s, bringing together diverse teams of students and researchers around design challenges requiring research through design and empirical exploration. Recent research explores the opportunities of combining digital fabrication with better ways to integrate mixed reality thermal, aero and sonic feedback in architectural design to develop more highly tuned and sustainable spaces and systems. Jane has practiced, taught and researched internationally, including many architectural projects and involvement as a project architect in the technical office at Antoni Gaudí’s Sagrada Família church in Barcelona. 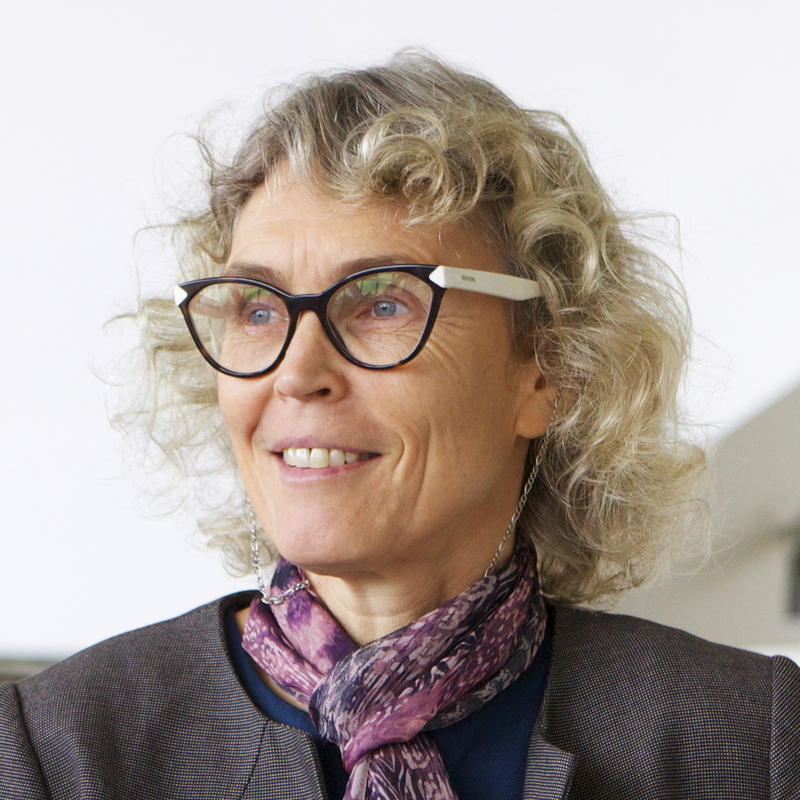 She is lead author of The New Mathematics of Architecture, T&H, 2010; editor of Designing the Dynamic, Melbourne Books, 2013; and co-author of Prototyping for Architects, T&H 2016 and has over ninety other publications.